It's been a while since my student days, 8 years in fact! Gosh that makes me feel old! But what I do remember from those few years in college was that I was always strapped for cash! Even with a part time job, I always seemed to be living to make ends meet. 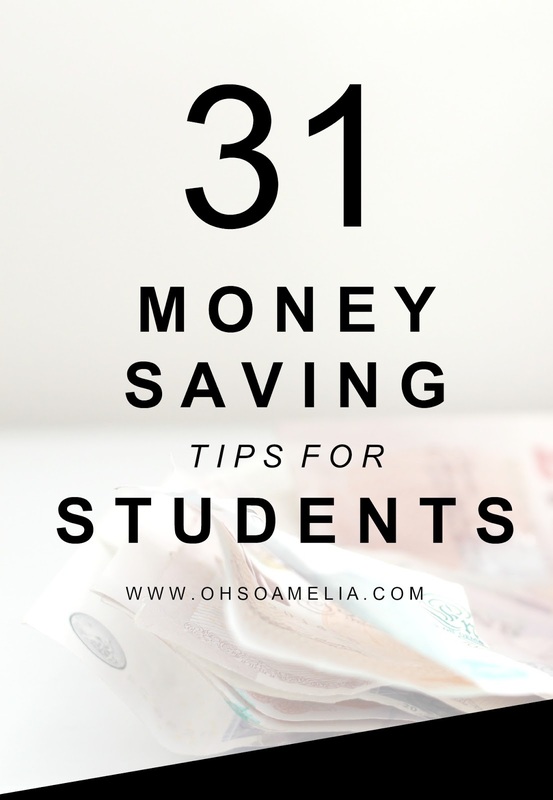 Here are 31 money saving tips for students which are bound to save you some money which you could then put towards buying that one item you really want to save for, save it up for a holiday at the end of the year or what ever you wish! 1. Text books are expensive! Instead of buying brand new ones buy used books or swap with friends and you can then sell them on afterwards too. Also you can get any additional books you may need from the library instead of buying them. 2. Find alternative transport. If you drive, why not get the train or bus instead? What about walking if you're living close to your college or university? 3. Get a bike. It's completely free to run and quicker than walking. It will also save you on the bus fare. 4. Don't be afraid to ask if a shop provides a student discount. Many places do offer it but don't always display that they do, it's always worth asking to save a few pound here and there. 5. Open a student bank account and keep track of what you spend to avoid going into your overdraft with a interest fee-free planned overdraft. By having a student bank account rather than a normal you can help spread the cost of large outgoings, such as new books or equipment you may need for your room. 6. If you are on a contract try and get on a family plan which can save yourself and your family money each month. 7. Don't go food shopping when you're hungry. This will entice you to buy more than you actually need resulting in wasting money. Instead try ordering your food online or go after you have eaten which will stop impulse buying. 8. 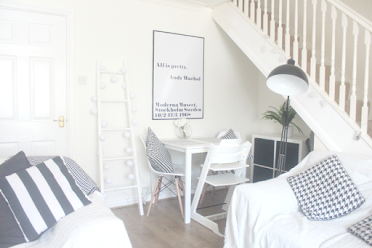 Share food costs with flatmates - its so much cheaper than cooking for 1 person! You can each take it in turn to cook one night a week. 9. Buy food and cleaning supplies in bulk. You could meal plan in advance and freeze meals ready for the week or month and you'll always have something easy to pull out of the freezer especially if your bank balance is rather low that month. 10. Have a clear out and sell anything you no longer need. eBay, craigslist, gumtree and local Facebook selling groups are good websites for this. 11. When eating out at restaurants, drink water. It's free! You could also switch from drinking fizzy drinks to water at home too which will save you a lot in the long run. 12. Instead of indulging in a greasy kebab after a night out as much as it may be nice, its also expensive why not have something nice ready for you in the fridge when you get home. 13. Keep an eye out at your local Dominos they always offer free pizza vouchers during freshers week! 14. Use compare sites to find the best deals on broadband and other utility bills. 15. Look out for great deals on laptops and any other equipment you may need in the January sales or Black Friday ready for the academic year. You can often get a new laptop for half the price it would originally cost. 16. Go paperless and avoid buying notebooks which usually end up being stuffed in a drawer and forgotten about. Take your laptop or tablet to lectures instead which will also save you time having to type up lesson notes afterwards. 17. When shopping online check for discount codes before purchasing by Googling the name of the store and "discount codes". You can save a lot of money off or even get free delivery. 18. If you use the bus more than twice a day during the week buy a weekly pass can save you a couple of quid. 20. In fact you don't even need a TV! You can watch many programmes online or even purchase Netflix which is only £5.99 a month! 21. Use Quidco (Ebates if in the US) and get cash back when shopping online. You can save a lot of money especially when making big purchases or buying insurance. 22. If you're used to buying clothes from Topshop, ASOS or other more expensive high street brands switch to cheap alternatives such as Primark or Select! Even if it's just for shoes and basic t-shirts you'll still be saving. 23. If you're a member of the gym, cancel your membership and get outdoors instead! Go running, swimming or cycling with friends or join a club. 24. When on a night out drink before hand so you spend less at the bar or club later on. 25. Use Skype instead of calling family if you don't have unlimited calls. 26. Save on electricity by turning off your lights when you're not in that room and also unplug all your appliances such as the kettle, phone charger and TV when not in use. 27. If you use the train a lot purchase a rail card after all you don't need a car if you're going to be in uni all day! 28. 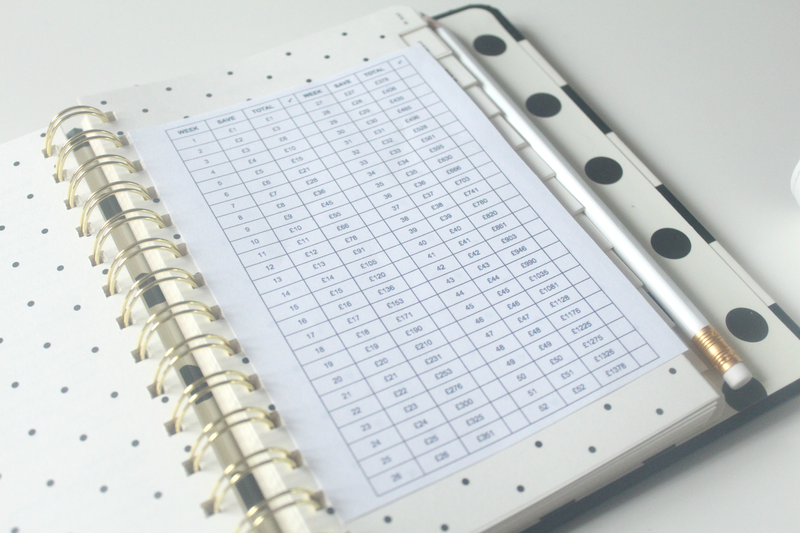 Plan your meals for the week in advance, this way you won't be wasting any food or spending more than you need to. 29. Stop buying music! Use free services such as Spotify or Pandora instead or watch music videos on Youtube. 30. Cut out bad habits such as smoking or excessive drinking. Not only are they bad for you they are expensive too! 31. Make your own coffee! Whilst grabbing a Starbucks or Costa coffee on the way to uni or college in the morning may seem like the most convenient option you are throwing money away! Save that £3 a day and make your own coffee at home. Do you have any additional penny-pinching tips for students? Let us know below! There are some really useful tips here, not just for students either. Costa Coffee is realky expensive, I don't know why anyone uses them. 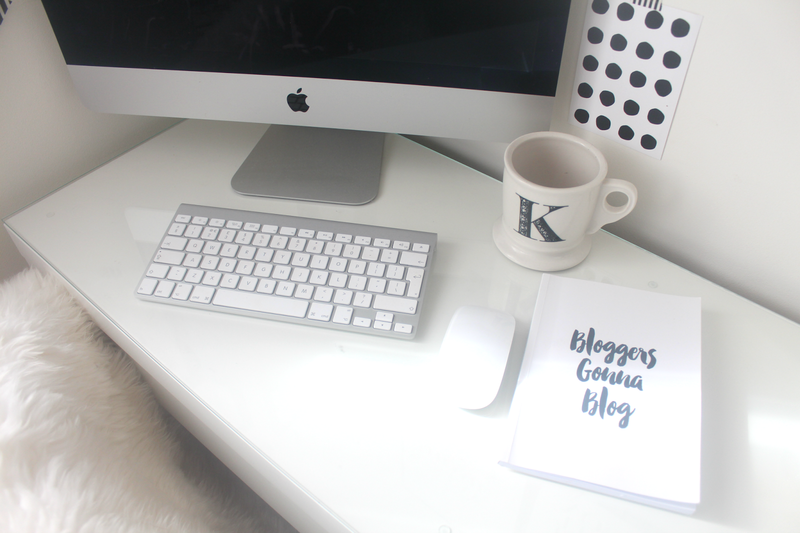 I think I've had pretty much the mindset of a cash strapped student every since I stopped being one and became a mum - very useful advice for everyone and not just students. I would add my number one tip is to go shopping in the evening for food when the major reductions happen! I do this all the time and fruti and veg go down to a penny! I was so bad at money when I was a student. These are great tips - all very useful. These are great tips not only for students but adults too ..very useful. My son is in college. Will definitely send him this link. Some great ideas. I especially love not to buy music when there is so much free opportunities out there. Very good list! Are coupons a way of the past? I still clip coupons myself. Great tips! I finished being a student last year and definitely did some of these and managed to spend my money wisely. Wonderful list :) As far as I know, at least two people (for example roommates), can also share a netflix account, which makes it even cheaper.